in color with the techniques outlined in the post. I decided to take my polymer clay crochet hooks to another level. My other ones were cool but they were kind of boring. 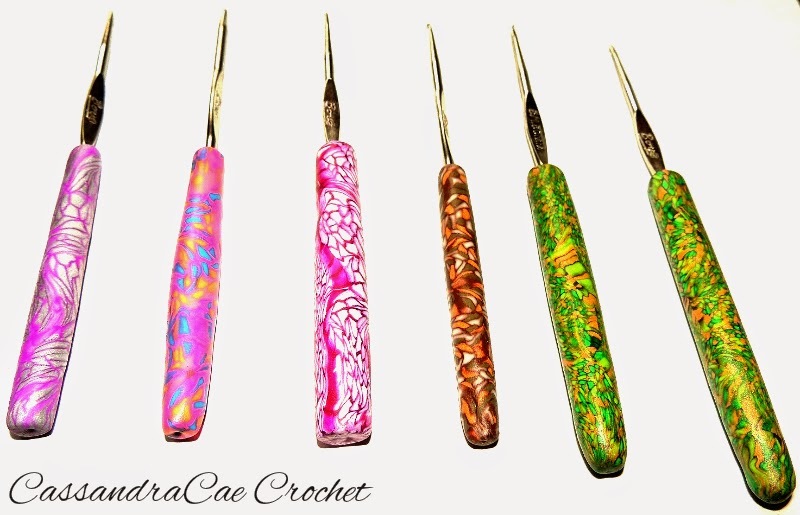 I saw some decorated crochet hooks in a magazine and thought to myself, "I could do that." I had never made a polymer clay cane before but YouTube really helped me out with all that. I used three colors instead of two. I explain my process below but if you watch this video, my process will make much more sense. Start by preparing the clay and getting it ready to roll and form. I do this with my hands but you can also do this with your machine roller. I just picked some colors that I had lying around. This is not an exact science. That is what makes polymer clay so much fun. I am using the Sculpy that is meant for beginners. It is a softer clay so if you are looking for very sharp colors that don’t blend into one another as mine do, I recommend using Fimo brand polymer clay for your cane making purposes. Using a mixture of the two could prove for some very interesting results also. Roll out two colors into cylinders. I chose two of my colors and rolled them into nice cylinders that are about the same length. Make sure you work the clay long enough so that there are no air bubbles. This is critical to the completion of your cane. If there are air bubbles, when you go to cut your slices later, it is going to be a mess and you are going to waste a lot of clay. Roll out the third color with your pasta machine or clay machine. Whichever you happen to use for clay and only clay purposes. You can also use a hand roller in this method as the thin sheet your roll does not have to be perfect to achieve this look. 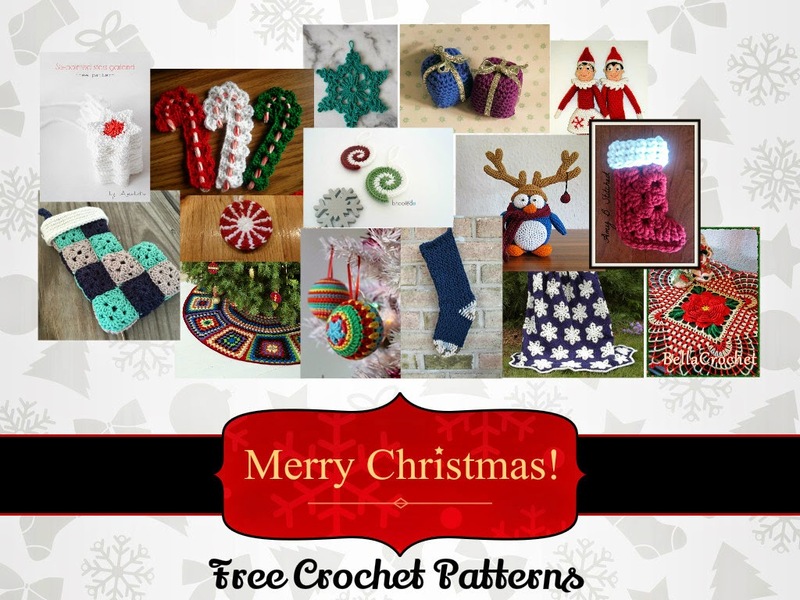 I made mine rather thick in this pattern. I set the machine at a 4 to roll out these pieces. Use this thin piece of clay to wrap around the cylinders you created earlier. You can do this with as many colors as you wish. Experiment! This is a great marbling technique and it creates many different patterns depending on what and how many colors you use. Cut the cylinders and stack them together. Make sure there are now air bubbles by lightly squeezing the cylinders together and then roll them on the table into a long tube. When you’re finished the tube will look like the picture on the right. I know, it looks pretty ugly right now but……. The magic, like with any polymer clay cane, is cutting open the inside to see what pattern you have created. I let the cane set and rest for a while. This helps in the cutting process. Use a sharp blade to cut pieces similar to the ones seen on the left. I wanted lots of pink to show through so I cut the pieces thick. Slice your cane into 1/8 inch thick pieces. 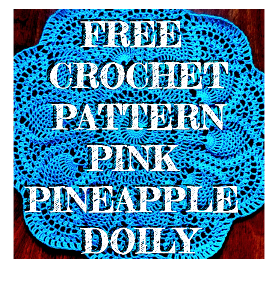 Place these bits on your crochet hook. You can do this one of two ways. The first one, shown in the picture, requires you to take some extra clay and roll out a thin sheet. The thinnest setting your machine roller will allow. Roll the clay onto the hook over the area you would like to cover leaving a half inch space from the bottom of the hook and where you would like the top of the handle to end. Make sure to remove all air bubbles. You can then place your cane pieces on the hook as demonstrated in the photos. You can also completely forgo this step and place the pieces directly onto the hook. It is simply a matter of preference. I feel the clay sticks better when I add a little clay to the hook first. This is also allows for the handle to be shaped more before the cane is added. Start rolling your hook. The pieces will stretch out and fill in the gaps. Do this slow and gentle. Roll until smooth, you should not see ANY gaps between cane pieces. Even the smallest little hair line cracks will become more noticeable if you do not take your time in this step. You do not want to smoosh the clay, you just want to slightly work it together seamlessly. If you see cracks make sure to keep rolling. Also make sure use a light touch. You do not want to press too hard during this final process. It will completely distort your pattern and the shape of your handle. We are not mixing the clay, only pressing it securely in place. When finished trim off any extra clay you do not want on the handle carefully with your blade. Bake the clay according to the instructions on the package but add an extra 7 minutes of time at 10 degrees less. I also let me clay cool in the oven naturally. I feel this helps in the solidification process. When it is finished just turn off the oven and let them sit. If you have to remove them early, be sure to wrap them securely in a towel. If clay dries too quick it will break into pieces.